Your Old Droog mines his Coney Island home for dirty rock loops and fiery rhymes. Thee Oh Sees continue to kick out the frazzled garage jams on their fourteenth (!) release. Beats for your inner dervish. Nick Swardson invites you to Taste It. Interesting choice of albums. 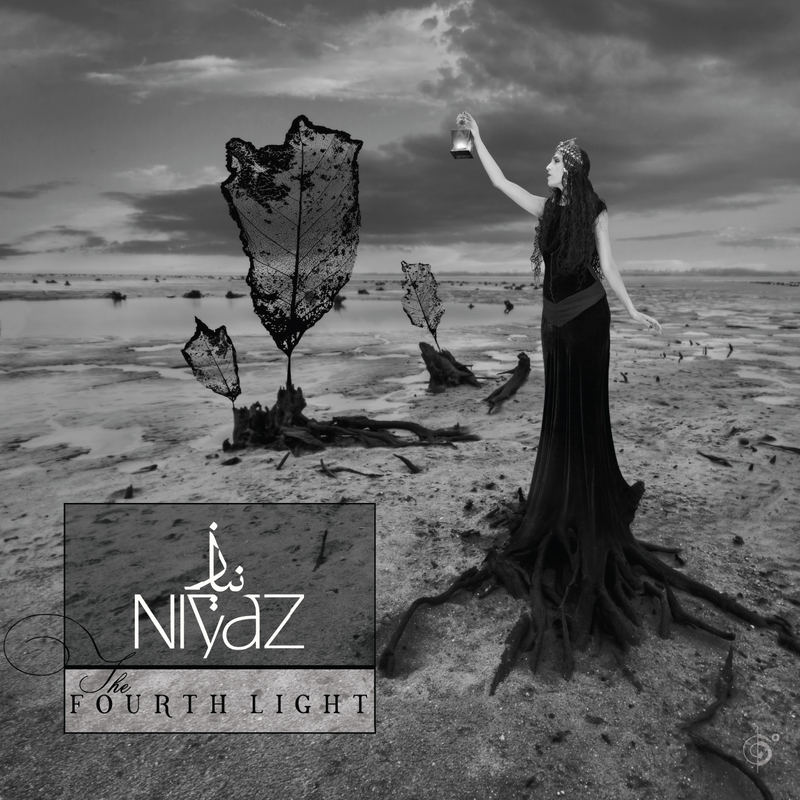 I heard Niyaz's Fourth Light album. It sure has arabic and eastern influences. Is this comedy?? Like talking comedy? That would be awesome .. :) thank u Pandora .. <3 all of u ..